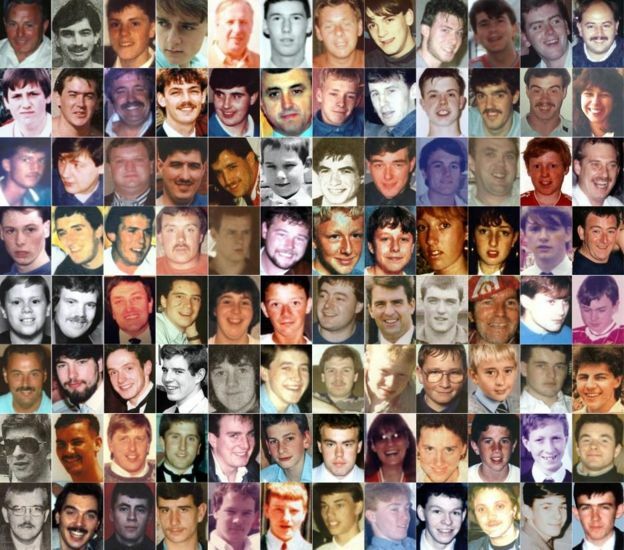 A decision on whether individuals and organisations will face criminal charges over the Hillsborough disaster will be announced later. The Crown Prosecution Service (CPS) will reveal its intentions at a meeting with victims' relatives at 11:00 BST. Ninety-six football fans were fatally injured in the 1989 stadium disaster. Margaret Aspinall, whose 18-year-old son died, said: "Hopefully this is the journey to the end, completely, of Hillsborough." 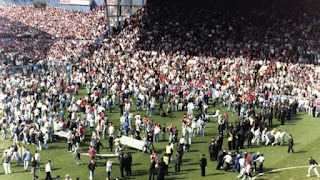 Last year, new inquests into the disaster in Sheffield concluded the fans had been unlawfully killed. In January, files of evidence relating to 23 suspects were referred to the CPS to decide whether charges should be brought. Of these, 15 relate to the Operation Resolve investigation into the causes of the disaster, which unfolded at the start of an FA Cup semi-final between Liverpool and Nottingham Forest on 15 April 1989. The other eight relate to an Independent Police Complaints Commission probe into the conduct of both South Yorkshire Police and West Midlands Police in the days and weeks afterwards. Relatives have been invited to a private meeting in Warrington, where they will be informed of the decisions by Sue Hemming, head of the special crime and counter-terrorism division at the CPS.